House boat stay, scenic beauties, Fresh air of Munnar hill station, sun baths on Kovalam beaches yet to find the reason for choosing this package? God’s own country for divine peace in beaches, house boat stays, backwaters and temples. A full fledged nature oriented trip carrying Indian culture. Houseboat stay to enhance your pleasure in a new way. Temples rich in architecture of Kerela deserves a visit. Trip to lighthouse to light your mood. Indian tigers and other species of animals to give seed to your animal love. Experience the beauty of the beaches while having cool & lavish coconut water. The queen of arabian sea with its palaces and forts, kochi. 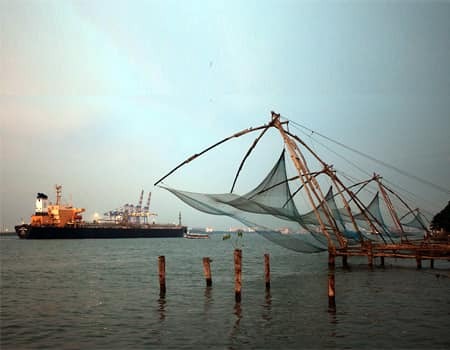 Commonly referred to as the queen of arabian sea owning one of the finest harbors of the world, Kochi was once the spice trading of India and even the world. This city offers a number of picturesque sites for one to visit. The Kochi backwaters lying parallel to the arabian sea are a series of brackin lagoons of noteworthy beauty. You may also choose from marine drive, a beautiful promenade, fort Kochi & hill palace. This picturesque hill station is an absolute delight to visit during any season located In the southwestern side of Kerala amongst the western ghats range of mountains 1600 ft above sea level. 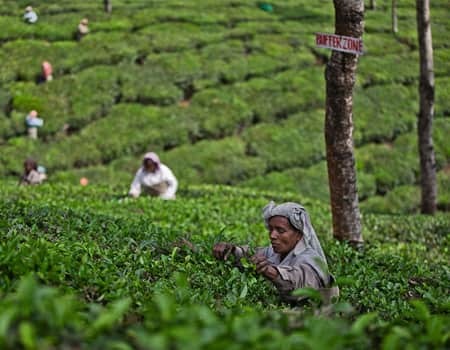 The word is Munnar is regarded to mean the convergence of three rivers, namely mudhirapuzza, nallathanni & kundaly rivers. Munnar is famous for indigenous species of flora & fauna in the various sanctuaries including Kurinjimala sanctuary & manjampatti sanctuary. 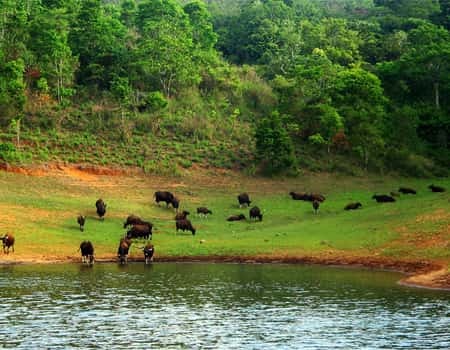 Located in the state of kerala 145 kms from Kochi international airport, Thekkady is home to Periyar National Park covering endless area is dense forests, wild animals, tigers and a number of species of nilgiri langurs, elephants, gaur, sambhar and lion tailed macaques. Spread across a vast area of 777 sq km, this national park also consists of the mullaperiyar dam across the periyar river that adds to the noteworthy qualities of this beautiful forest area. Described as “the venice of the east” by Lord curzon due to the dazzling lagoons, backwaters, beaches and canals of this large town, Alleppey has become a very desired tourist destination over the past few decades. It is considered as one of the oldest planned towns of the nearby area and the Alleppey lighthouse is regarded as unique in its own way along the laccadive sea coast. 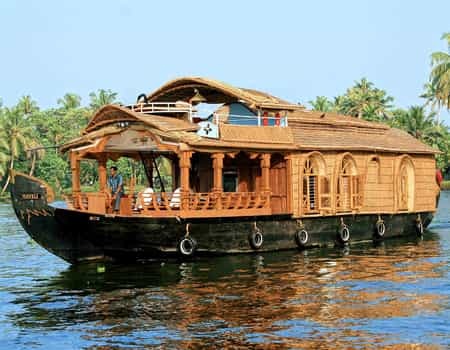 The backwaters serve as the highlight of the holiday of any visitor. A small beach town in the Thiruvananthapuram city of Kerala located 16 km from the city center along the wide lines of the Arabian sea, Kovalam is home to thousands of visitors from all over to relax on the long beach. 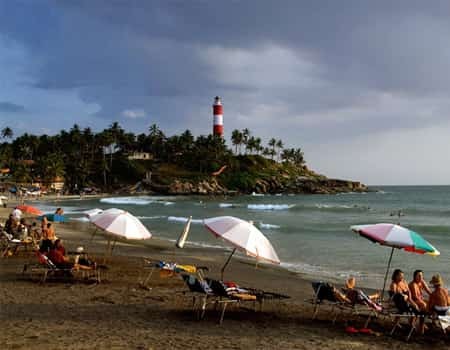 In its 17 km coastline, Kovalam has three separate beaches divided by rocky outcroppings comprising of the lighthouse beach, the southernmost one, then there is the hawa beach and lastly the samudra beach mainly for the fishermen to ply their trade on. 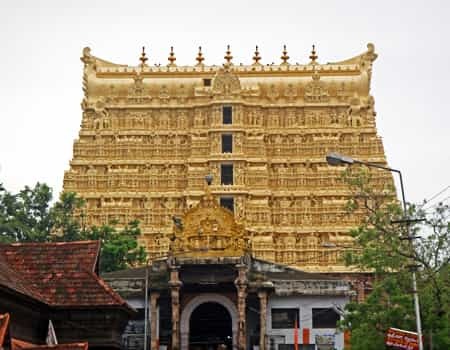 Also known as the evergreen city of India, Trivandrum also called Thiruvananthapuram is the capital of Kerala and also serves as the headquarters of this state in administrative and commercial manner. Not only is this city the political capital of Kerala but also makes way for a huge number of educational institutions and is a hub for academic growth & development. The tourism in this city is characterized by its undulating terrain of low coastal hills and picture galleries. Our India Tour packages score an average of 4.8 out of 5 based on 312 reviews in the last year. The tour fulfilled our expectations, smooth arrival, easy connected drives, lazy backwater holidays makes this trip for us a delighted experience. I really enjoyed the section of hotels as all of them were well equipped with the required necessities, great services and humble driver. Kerala is really a GOD’s OWN COUNTRY. It’s our first visit to INDIA and wanted to come across with someone who can give us the good suggestions and plan our holidays the best for Kerala. LIH has tailored our travel needs exactly how we wanted. As we were two girls traveling alone we felt safe at every destination and well taken care.